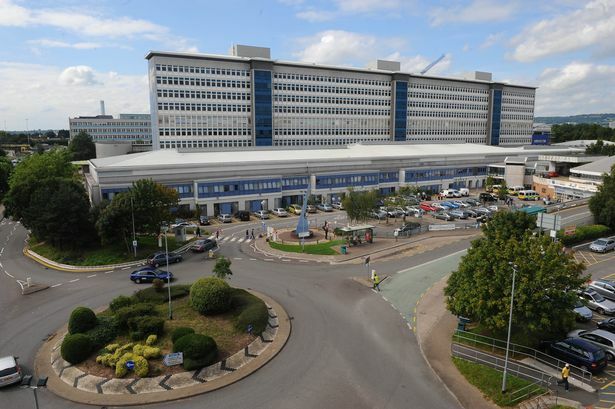 Cardiff and Vale University Health Board (UHB) is one of the largest NHS organisations in Wales. We employ approximately 14,500 staff and provide health services to a population of around 472,400 people living in Cardiff and the Vale of Glamorgan. We also serve a wider population across South and Mid Wales for a range of specialties. The course is facilitated by the Resuscitation Service. The UHB are committed to providing the best care to our patients at all times and feel that the IMPACT course provides excellent experience for Core Medical Trainees to promote early recognition and appropriate management of medical emergencies.